Stepping out of the train at Basel SBB railway station, I’m greeted by light flakes of white, a starry night sky and a gush of cold wind. 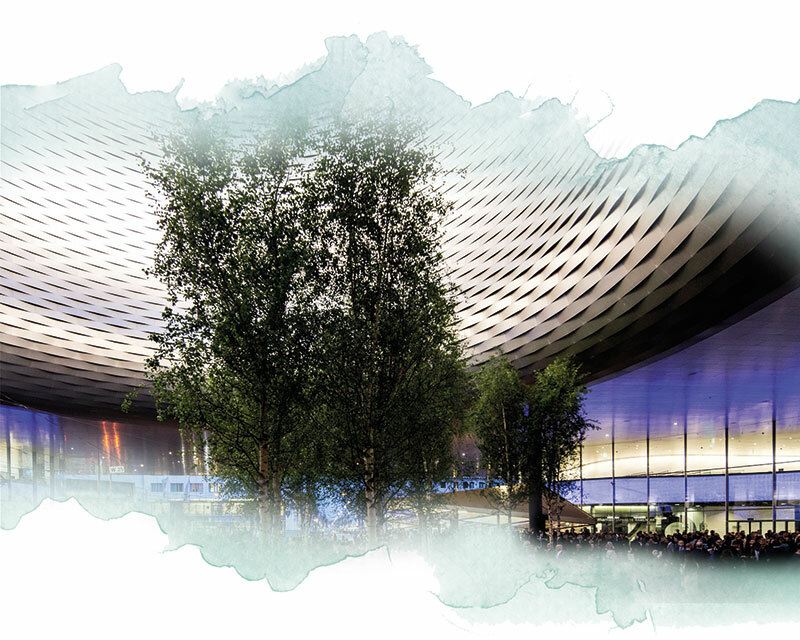 Every year, the city sees thousands of people make their way here for Baselworld — a fair that is the ultimate place to be for all aficionados of haute horology. 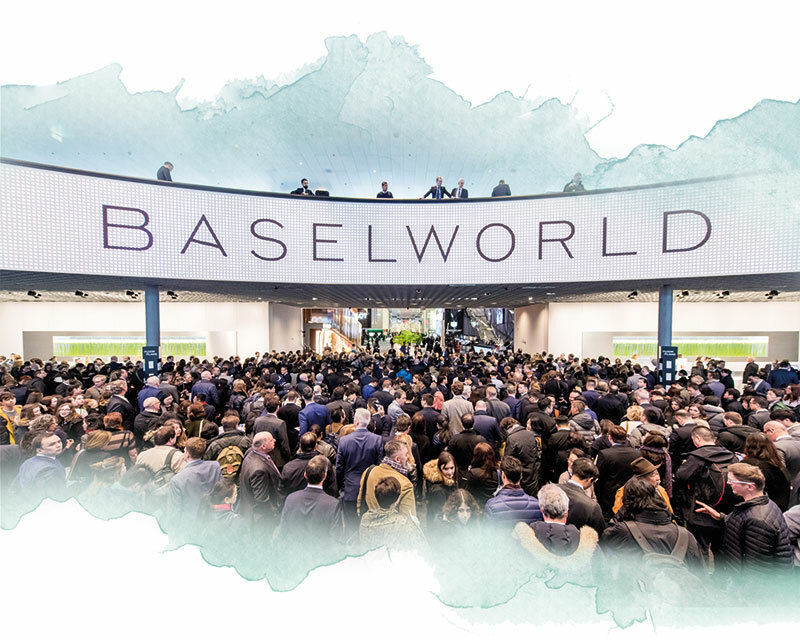 Though Baselworld, in its 101st edition this year, is two days shorter than the previous years, I soon find that it has as much — if not more — on offer for diehard fans of timepieces. There’s no denying that for those with a penchant for horology, Baselworld is a wonderland. Walking through its massive confines, we discover that the 2018 show is about the confluence of something old, something new and definitely some things blue! With a schedule filled with press conferences, launches, events and presentations in hand, on the first day of the show at the Messe Basel exhibition site, I make my way to the press centre, get hold of my press badge, walk across the road, and with a simple scan of my card, I’m in! As someone who has for the first time ventured into the mammoth confines of Baselworld, it takes me about 10 seconds to add a pair of roller-skates to my packing list for next year, for swift navigation around the halls! As the fair progresses and I skip, dance, waltz — and hurtle — around the main halls, 1.0 and 1.1, I find that diving is an increasingly popular theme, vintage is making a comeback, rose gold has firmly found its feet, complications are going strong — and blue is everywhere, with green making some spectacular guest appearances. 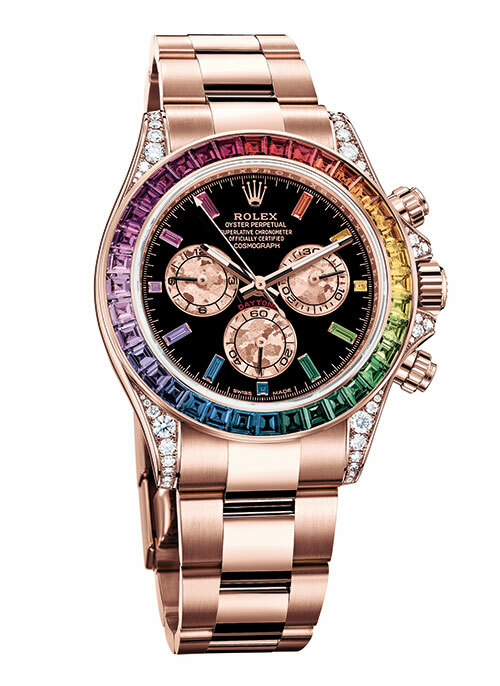 From what Rolex brings to Basel, three timekeepers catch my eye — the new Rolex Oyster Perpetual GMT-Master II with the Cerachrom two-colour, bezel the Datejust 36 armed with the patented Chronergy escapement, and the Cosmograph Daytona whose bezel is fit with a gradation of 36 baguette-cut sapphires in rainbow hues. Another fabulous watch unveiled this year is the Breguet Marine 5527 — the engine-turned dial with a minutes counter at 3 o’clock, hours counter at 6 o’clock for the chronograph and small seconds counter at 9 o’clock are joined by the date window between 4 and 5 o’clock, and a central chronograph hand inspired by maritime codes. Harry Winston, known for its opulence and dazzle, celebrated the 20th anniversary of its sporty Ocean Collection with elegant tickers that brought together off-centred hours and minutes markers and biretrograde displays. 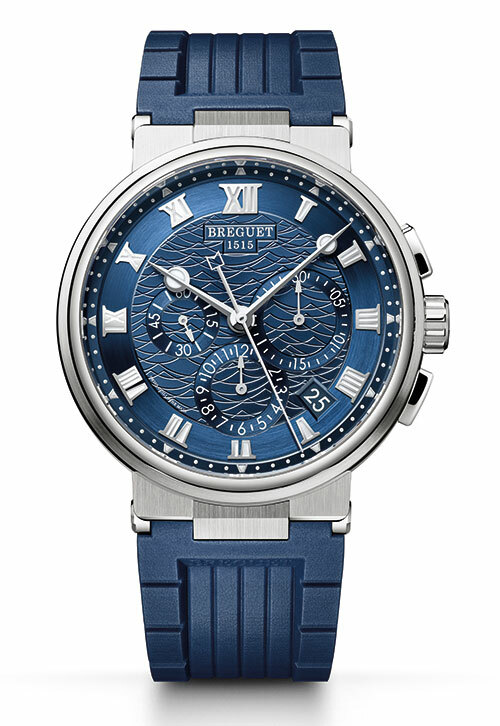 Another piece that catches our attention is the limited-edition Ocean 20th Anniversary Biretrograde Automatic 36mm. 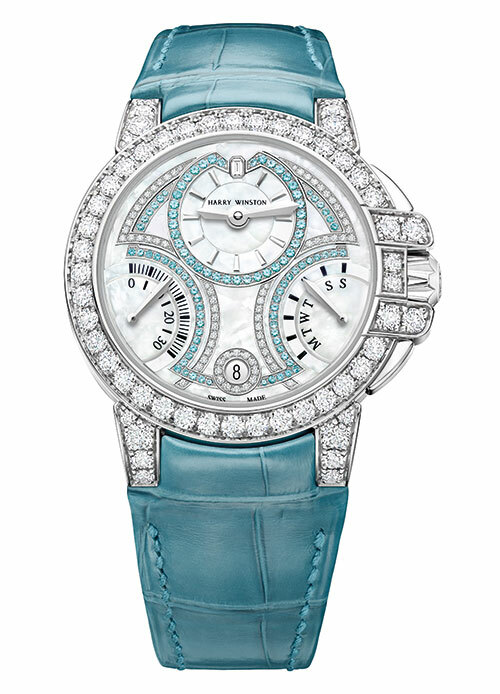 With neon blue Paraiba tourmalines, diamonds and mother-of-pearl, this is the watch you want if you are captivated by the many shades of the sea. In between engrossing sessions at Baselworld, I hop over to the Congress Centre across the road to catch a glimpse of Chopard’s co-presidents Caroline and Karl-Friedrich Scheufele alongside Colin and Livia Firth as they talk about the brand’s continued journey towards sustainable luxury. It is interesting to note that the house is committing to the use of 100 per cent ethical gold in its jewellery and watches starting July this year. For watch savants, Chopard, Blancpain and Bulgari have timekeepers that are not only aesthetic but also technologically marvellous. 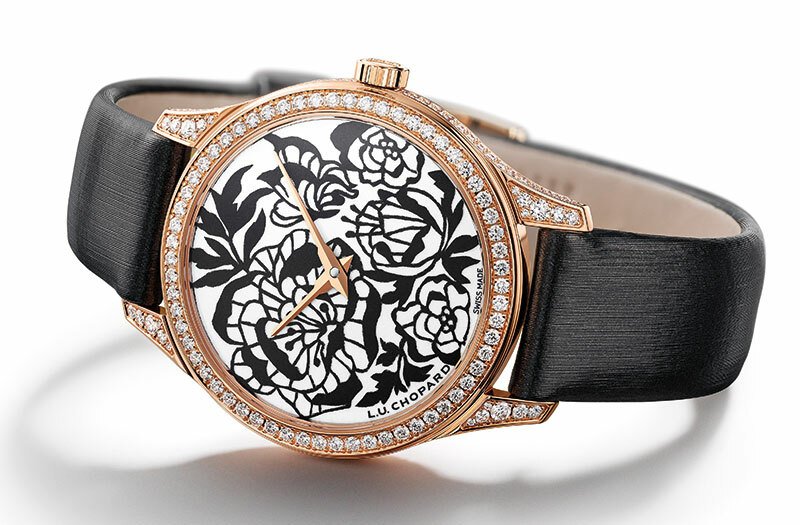 Chopard’s L.U.C Full Strike chimes the hours, quarters and minutes on transparent crystal gongs, and the limited-edition L.U.C XP Esprit de Fleurier Peony — which makes use of the traditional Swiss technique of paper-cutting to depict the eponymous delicate flower — has an in-house manufactured movement hand-engraved with the fleurisanne technique. Surprise at its size quickly turns to delight when I place Bulgari’s Octo Finissimo Tourbillon Automatique on my wrist. At 3.95 mm, the brand has set a new world record for thinness with this watch, taking back the baton from Piaget that revealed a masterpiece little over 4mm at SIHH earlier this year. Another charmer is from the iconic Serpenti — a collection that continues to exceed expectations and stun with its innovations. 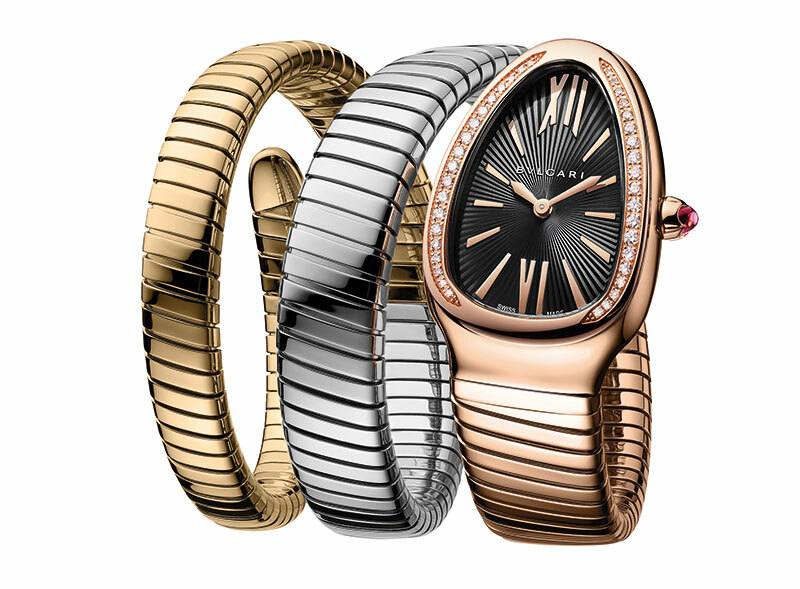 The Serpenti Tubogas is made in 18-carat pink, yellow and white gold, with a diamond-encrusted bezel. 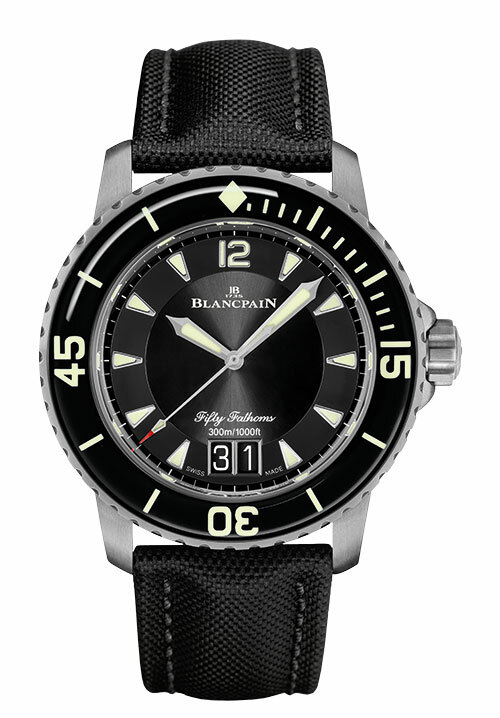 A true eye candy though is the new Fifty Fathoms Grande Date. The diver’s watch that is resistant to 300 metres, wears Blancpain’s signature large date mechanism, and has three mainspring barrels, a five-day power reserve and a clear sapphire caseback, giving you an unrestricted view of the movement! Taking a quick detour from the fair on one of the days, I make the short walk to the shiny glass building that is the Fossil headquarters. Here, I find an array of wonderful watches from Fossil, Michael Kors, Emporio Armani, Diesel and various other brands that all fall under one roof — some classic renditions and other smartwatches capable of doing more than I could have ever fathomed. 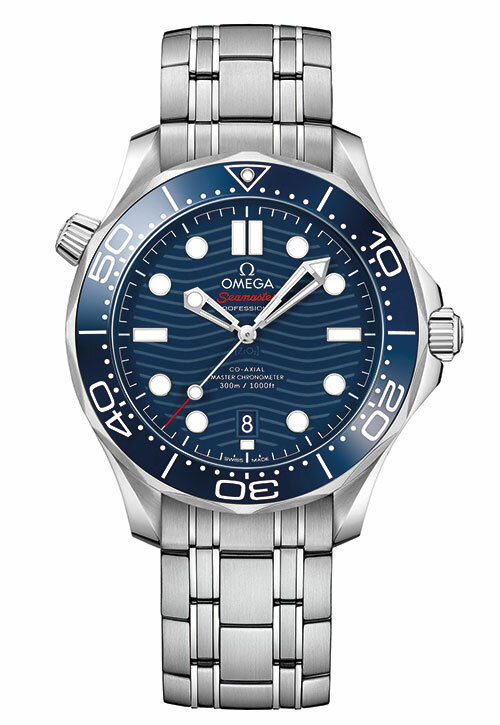 At Baselworld there is still a lot brewing, and while I am almost breathless keeping up with every brand and its offerings, I find that there are timepieces that catch my fancy for a number of reasons. Breitling, a personal favourite, unveiled the magnificent Navitimer 8 B35 Automatic Unitime 43, which is an automatic wristwatch offering world-time indication through an independent hour hand that can be adjusted with the crown — a quintessential find for the avid globetrotter. The Navitimer Super 8 is inspired by the reference number 637 — a stopwatch that World War II bomber pilots wore strapped to their thighs — and is another fabulous example of the precision and performance the brand is known for. 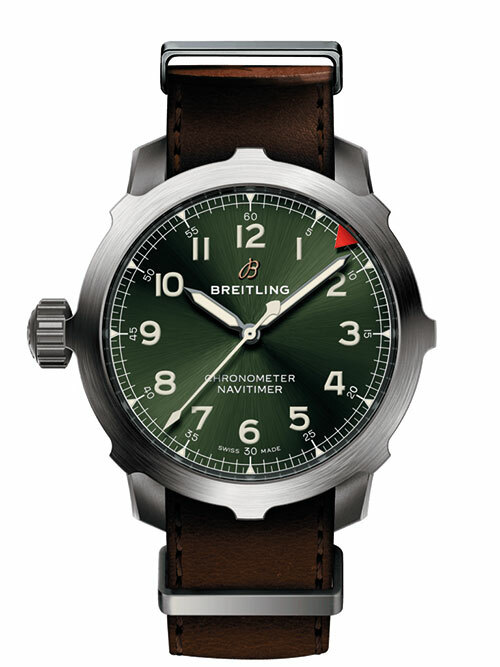 The latter with a titanium-green version is fitted with a Manufacture Calibre B20, while the former, with detailed work on the dial, houses a Manufacture Calibre B35. Amidst all the notes you want to make and photos you want to take, it’s delightful to once in a while look up and discover yourself and others finding method in the madness. 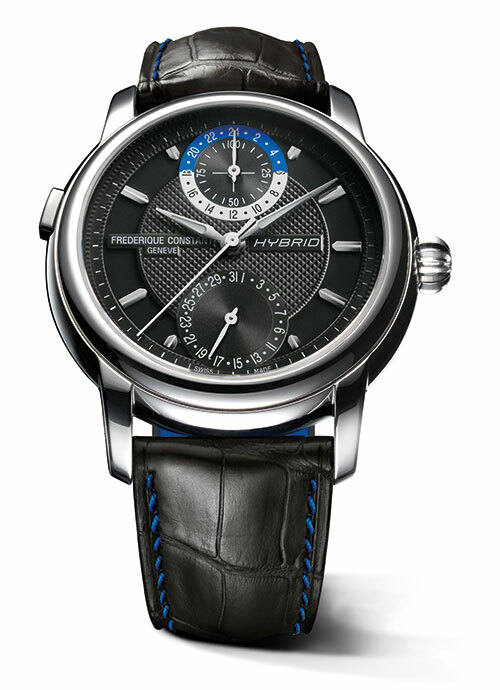 Walking around, surrounded by a host of classic horological innovations, I find watches that are redefining the art of telling time — the Hybrid Manufacture watch from Frédérique Constant, the Big Bang Referee 2018 FIFA World Cup Russia smartwatch from Hublot and the Speedmaster Dark Side of The Moon Apollo 8 from Omega being a few breathtaking examples. While Omega — with a laser-ablated movement to produce realistic imagery of the lunar surface — is paying tribute to the first space crew to ever see the dark side of the moon, Frédérique Constant has brought together a patented calibre and smartwatch functions like activity and sleep tracking. These watches also self-diagnose the need to be serviced, sending you an alert via the app for the same. A slightly larger watch, Hublot’s 49mm ticker, will be customised for the match referees. Holding this watch in my hand takes me down memory lane to just a few days ago when, at Baselworld Hall 4, I’d seen greats like Usain Bolt — who played his first game of football — José Mourinho, Diego Maradona and many others come together for what could be described as a football fanatic’s greatest dream — Hublot’s Match of Friendship. And the game was refereed by Nicola Rizzoli, who was seen sporting the smartwatch powered by Google’s Wear OS! With a massive booth right at the front — one that is hard to miss when you walk in and out of the fair — TAG Heuer’s models appeal to most people. 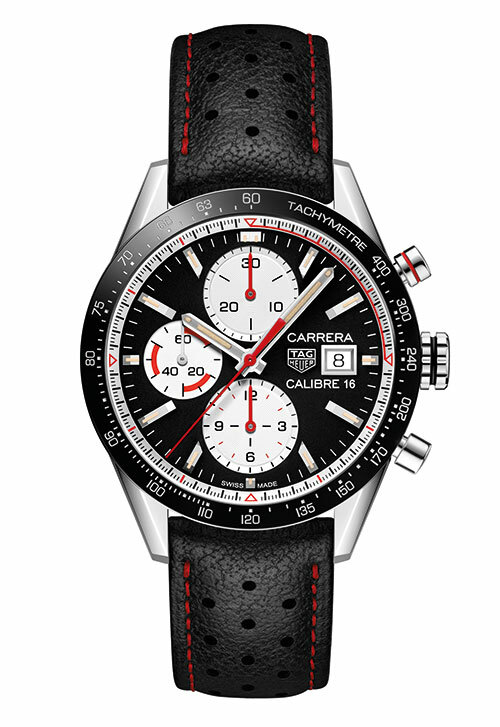 From the Carrera Calibre 16 chronograph with hints of red and the ‘Tête de Vipère’ Chronograph Tourbillon Chronometer in all its wonderful glory, to the new Monaco Bamford watch and the striking Aston Martin editions — I find a ticker for every taste. 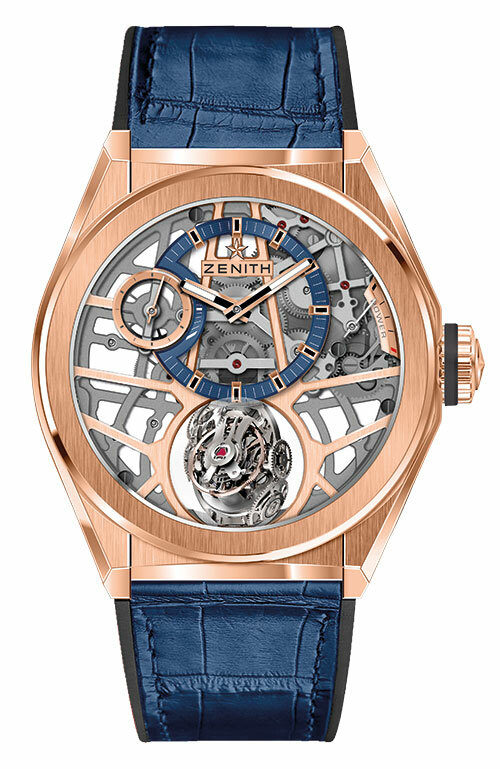 Other eye-catching timepieces include Zenith’s Defy Zero G available in brushed titanium and rose gold, Favre-Leuba’s Raider Bathy 120 MemoDepth and Carl F. Bucherer’s Manero Tourbillon Double Peripheral. With this watch, the brand brings together a peripheral automatic winding system and a peripherally mounted tourbillon that appear to float. 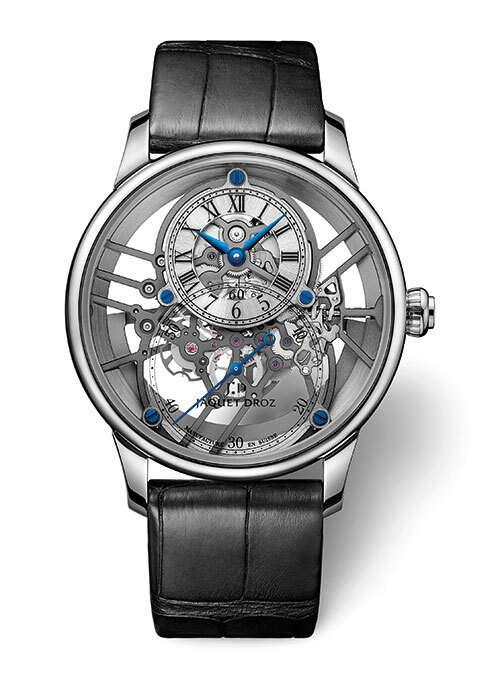 Another classy ticker is the Grande Seconde Skelet-One from Jaquet Droz. 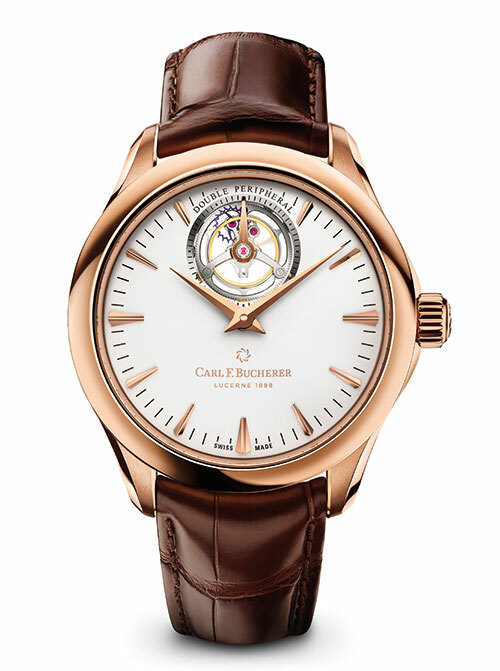 With total transparency — a first for the brand, this watch equipped with an oscillating weight in gold and a hand-assembled Caliber 2663 SQ available in red gold, white gold and ceramic truly is a complete treat! 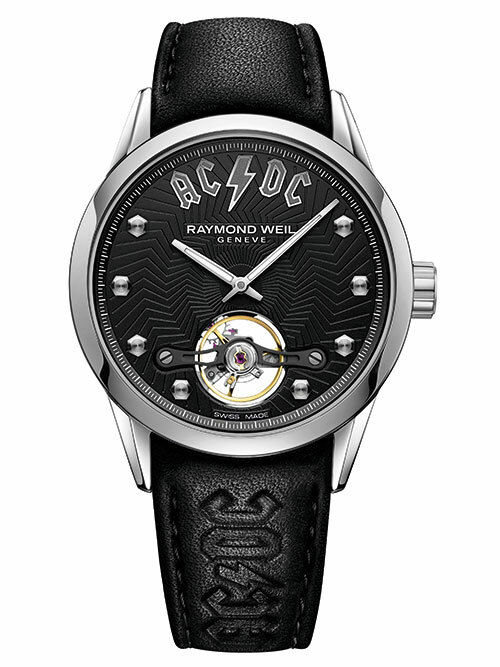 For the musically inclined, a fresh addition to Raymond Weil’s Music Icons series is the Freelancer AC/DC Limited Edition with each watch measuring 42mm in diameter and bearing a black dial with a textured pattern recalling the AC/DC high voltage bolt graphics. Corum’s Golden Bridge Rectangle — an association with music composer and orchestrator Joachim Horsley — is another one for those with a taste for music. It features a beautiful depiction in metal of the musical notes of Beethoven’s Seventh Symphony. Such is the humongous scale of the event that it is close to impossible to stop, see and absorb all that is on offer. After admiring some more watches that are laid out around Baselworld and getting my hands on one last delectable spread of Swiss bakes and cheeses, and a flute of wine, I take my leave. And 2019, I’m sure, is going to be another phenomenal year which will bring along some incredible new creations from the maestros in the ever-changing world of haute horology.